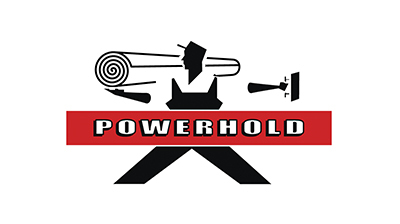 The Powerhold brand was established in 1999 by a group of the largest floor covering supply distributors in the world. Known as the F.C.D.A. (Floor Covering Distributor Alliance), these wholesale distributors sell all of the products needed to install any type of flooring imaginable. In some instances, they sell the actual flooring.